This Is Anderson introduces a new feature from Interim Dean Craig White: a recap to convey some broad information from the Dean's perspective. On Wednesday, October 1, Shawn Berman presented on ethical risks in organizations and measures we can take at Anderson to minimize the risk of an ethical failure. Anderson's Association of Graduate Business Students (AGBS) chapter sponsored a balloon at this year's Balloon Fiesta and proudly displayed the Anderson School banner for all of the thousands of attendees to see. 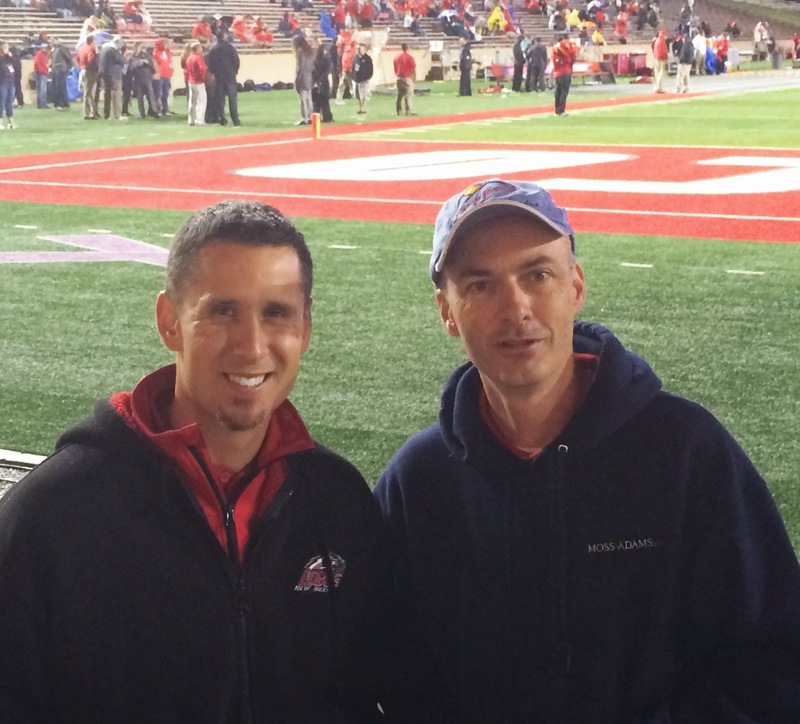 UNM Anderson was a game sponsor at the Lobos vs. San Diego State football game on Friday, October 10. Although the outcome wasn't what we hoped on the scoreboard, Anderson faculty, staff, family, and friends had a good time cheering on the team. Where Are The Winds Of Change Blowing?